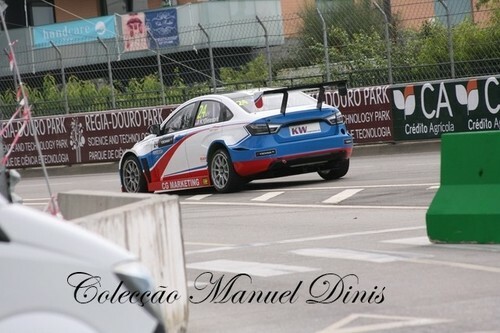 Nasceu uma nova marca CUPRA. 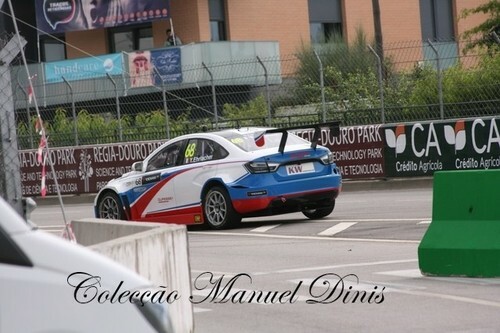 O novo SEAT Sport Cupra TCR, lançado hoje, que vai agora correr sob a nova sub-marca carros nos vários TCR Series e campeonatos em todo o mundo. 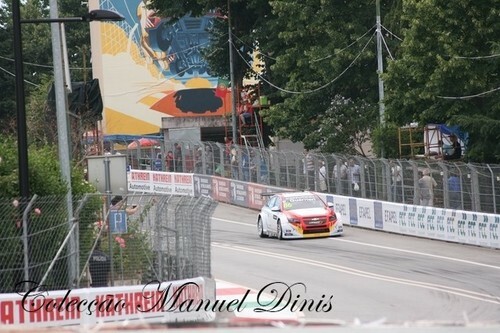 All set for qualy. 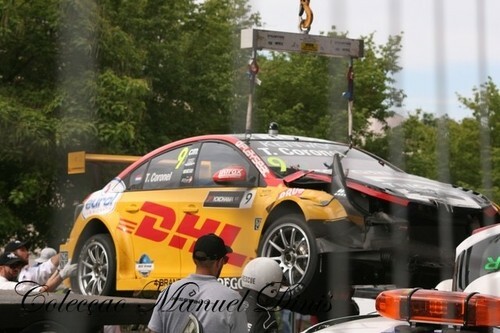 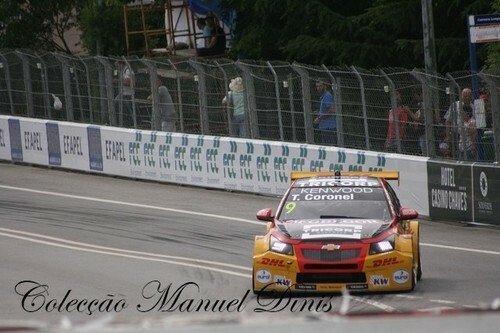 Car is good and we are confident. 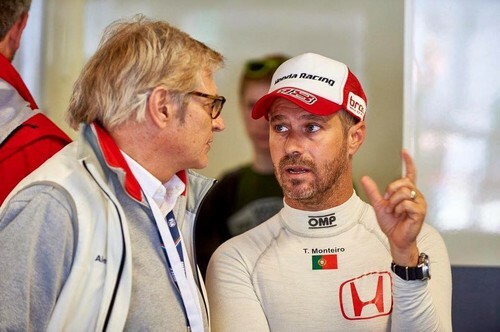 Let's push and see what we can do 🇦🇷 👊🏻 👊🏻 Qualy 19:00 Eurosport 2 #thepowerofdreams #honda#tiagosworld18"
It was a close qualy! 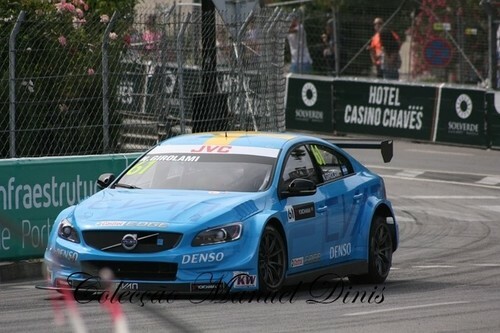 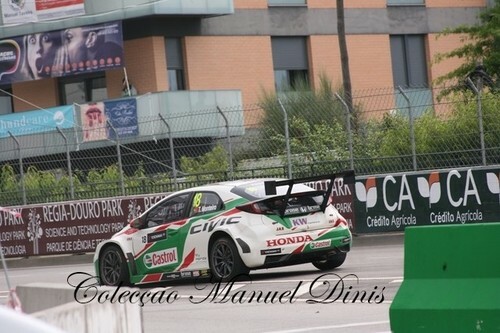 We were 3rd fastest so for tomorrow I start P8 and P3 for races 1 and 2. 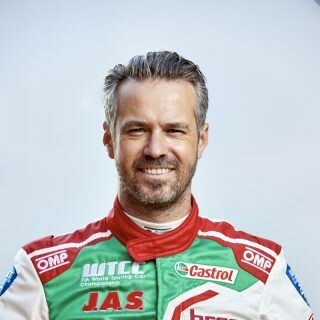 We go hard and try to bring gold home Races 19:00 Eurosport 2 #tiagosworld18 #honda #thepowerofdreams#termasderiohondo"
✌🏻P5 and P2 here in 🇦🇷and more gap in my championship lead! 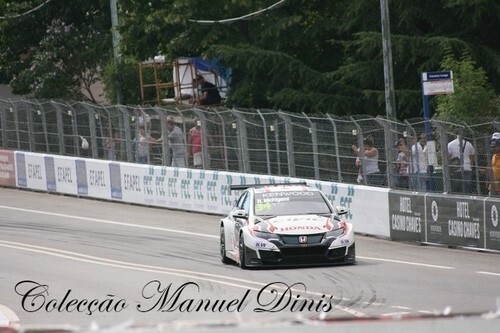 Thanks to this amazing @hondaracingwtcc family. 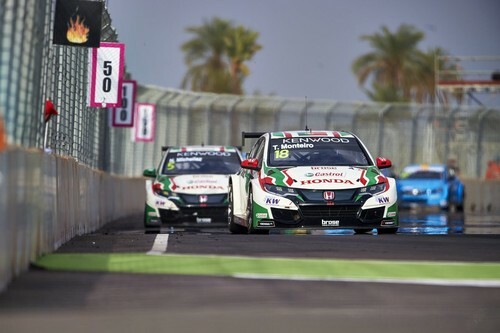 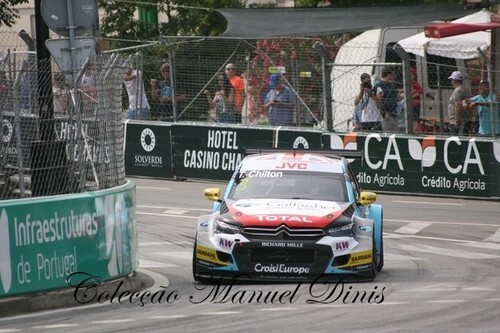 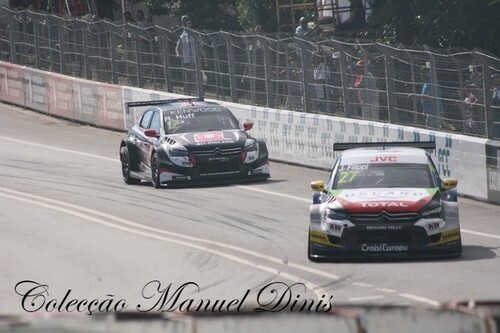 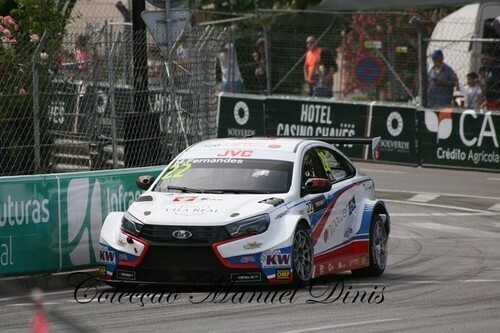 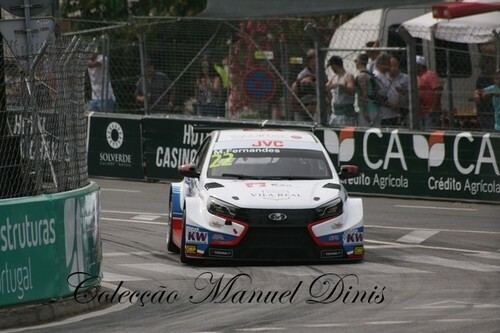 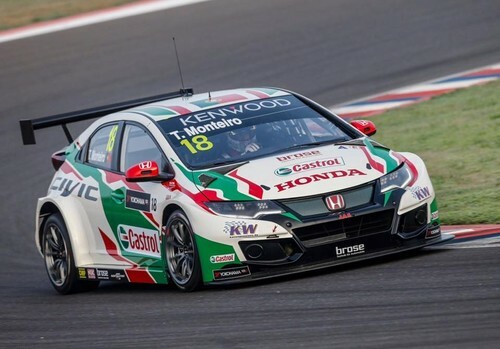 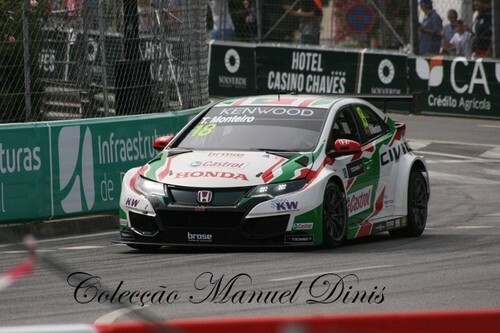 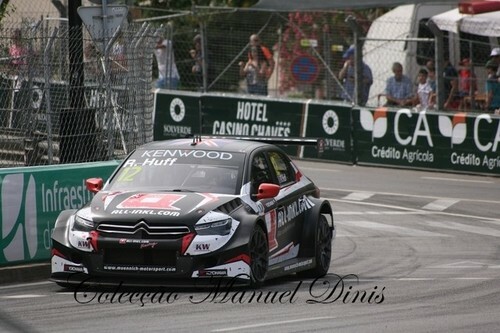 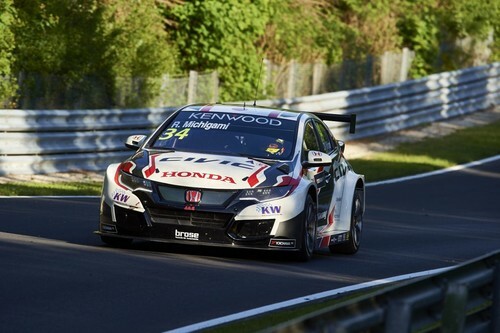 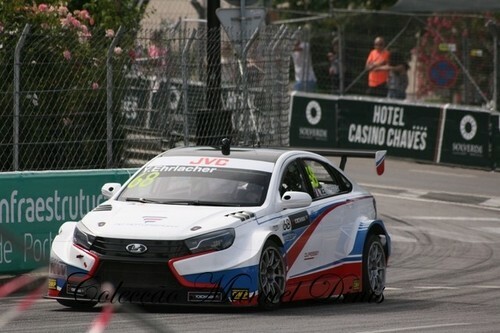 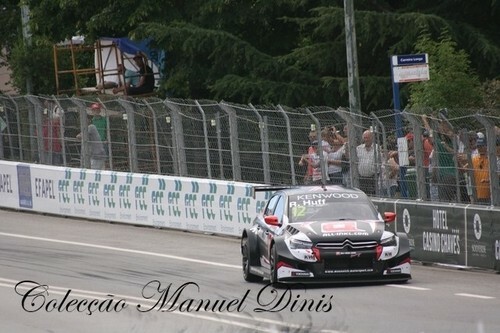 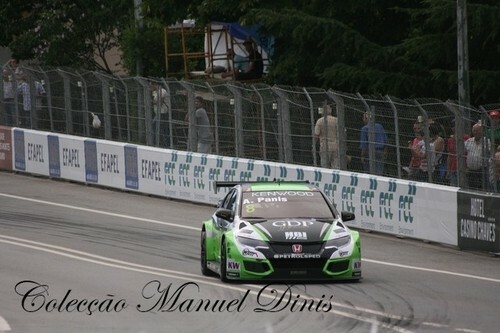 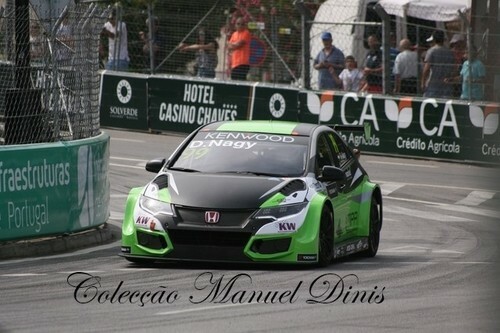 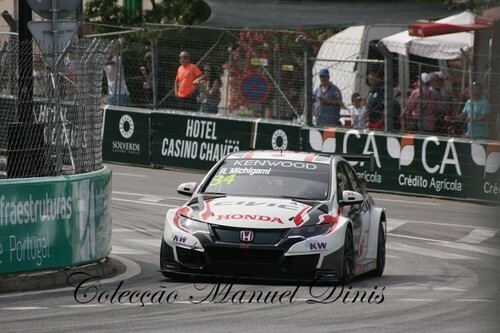 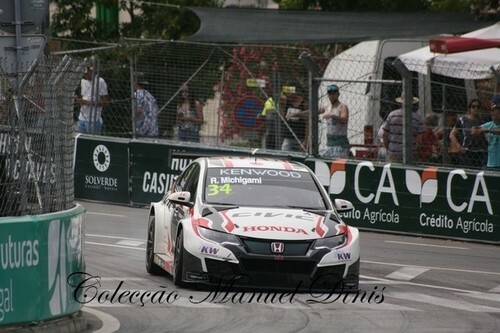 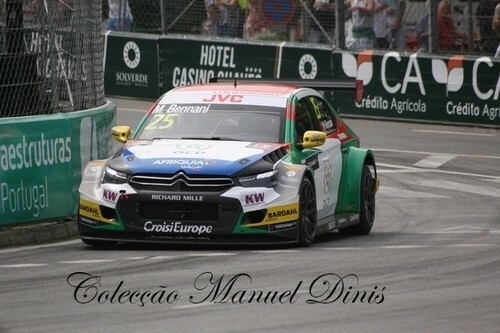 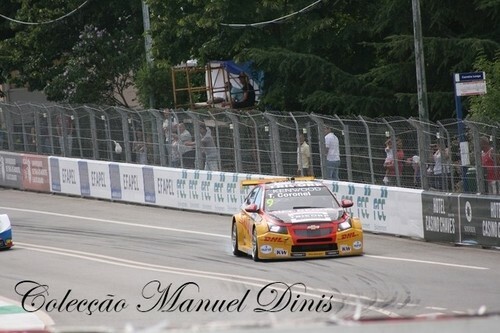 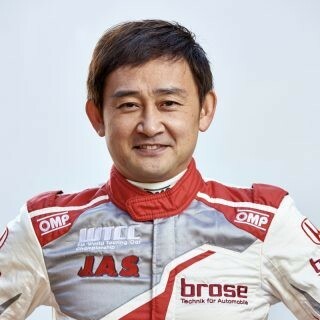 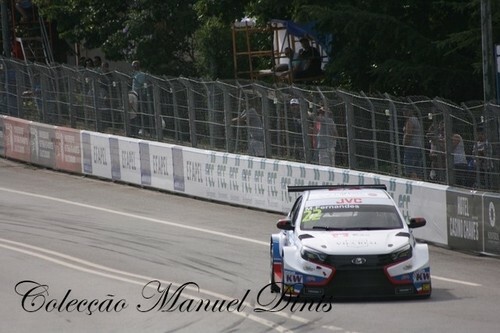 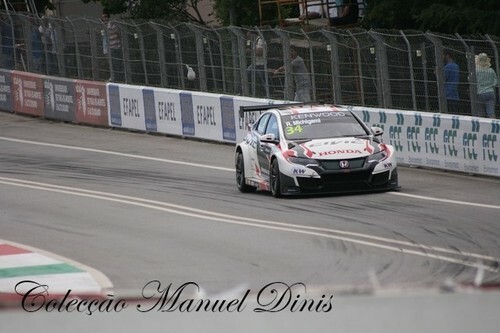 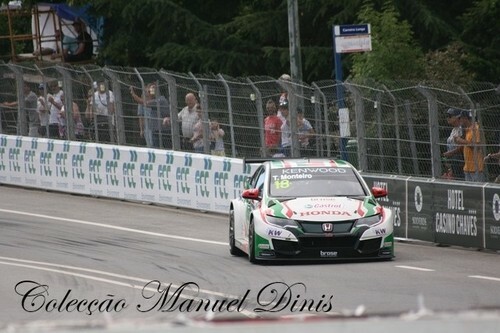 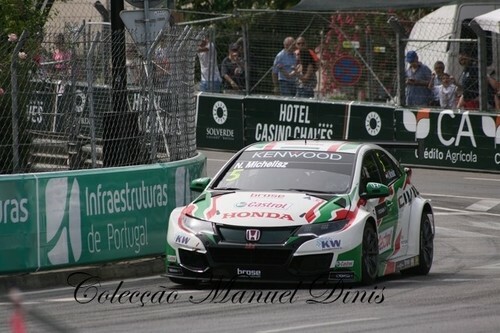 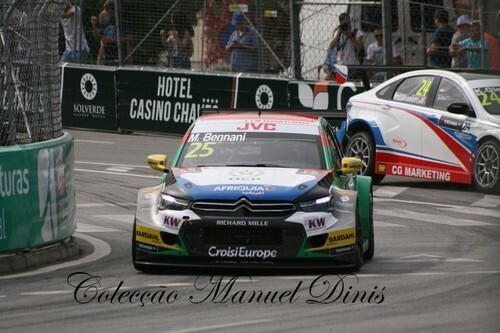 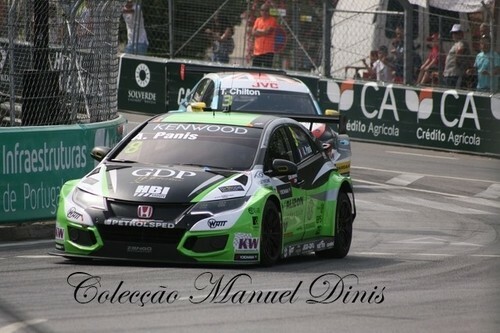 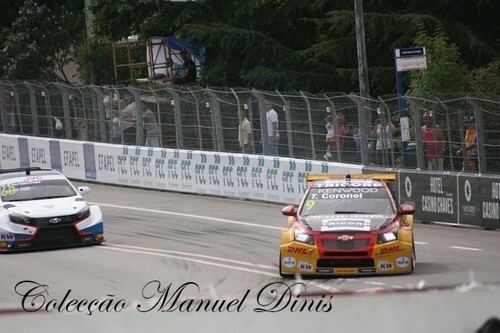 Now we recharge during the summer break and we come back to the final races of the year with only one aim: Win the Championship 🏆#tiagosworld18 #honda #hondafamily#thepowerofdreams #termasderiohondo #wtcc"
"Contagem decrescente para a Corrida de Portugal em Vila Real no próximo fim de semana! 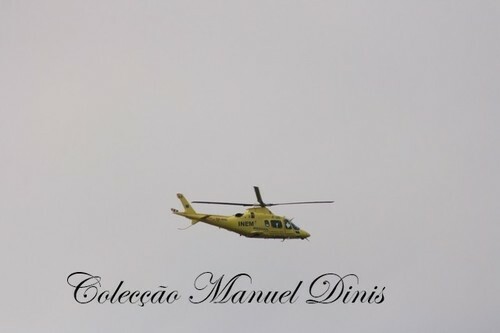 Correr em casa é uma sensação incrível por poder estar tão perto de quem acredita em nós e nos apoia! 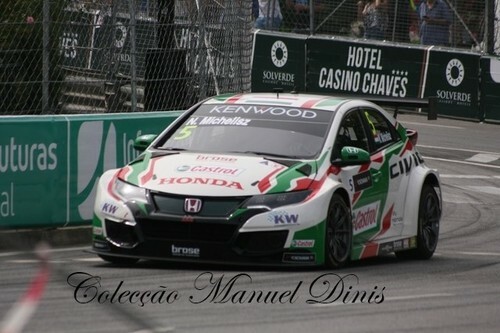 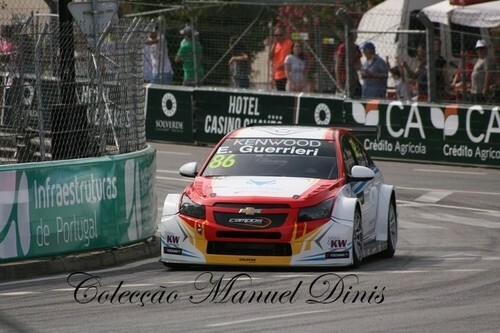 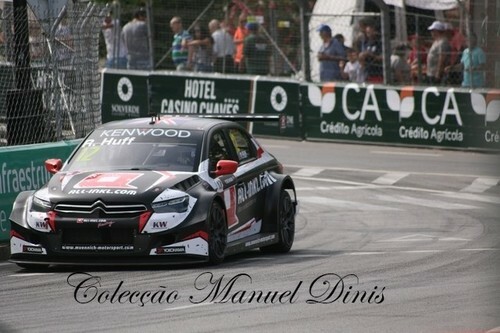 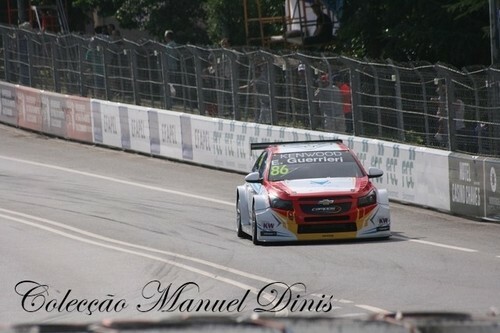 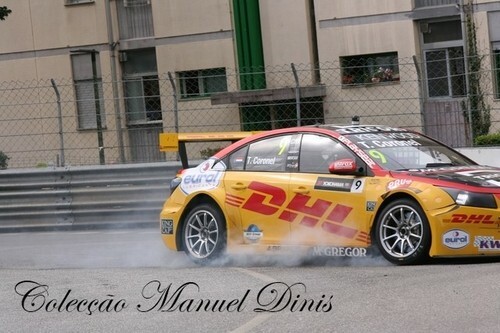 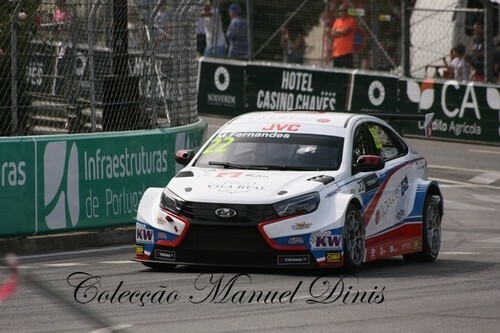 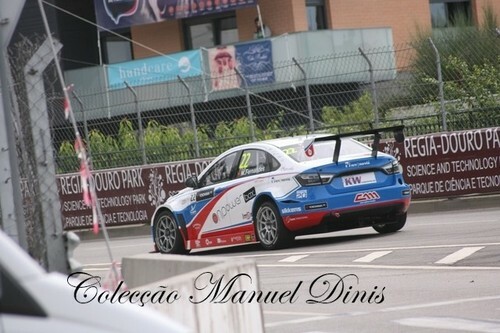 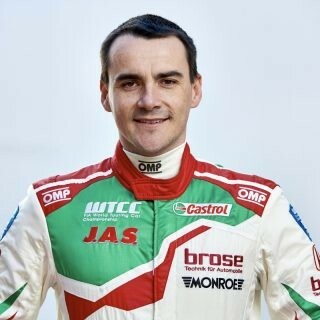 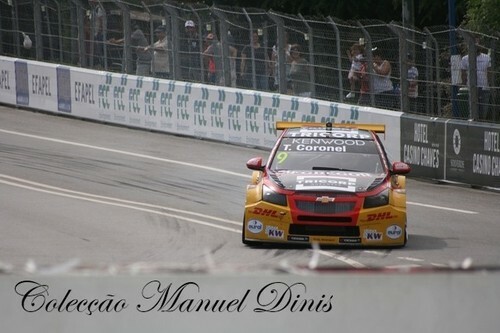 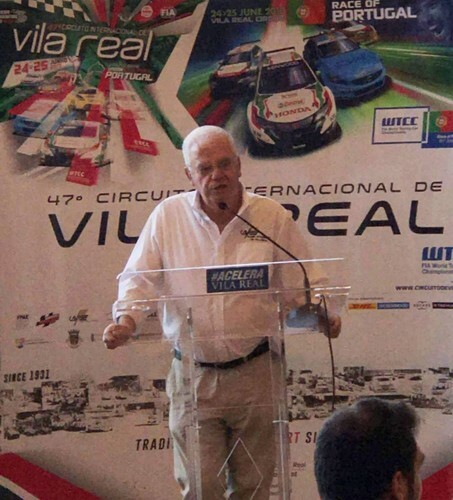 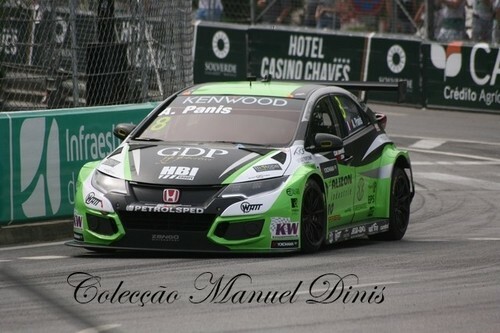 Este ano, em conjunto com os meus parceiros, montámos um espaço fisico dedicado a todos os fãs: o TiagosWorld18! 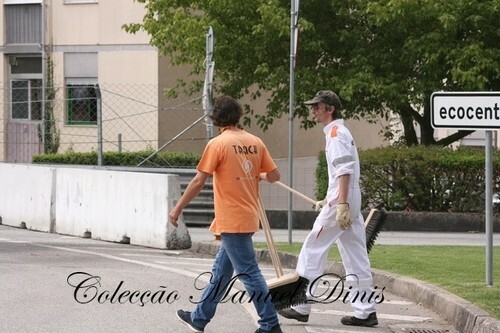 Teremos mais novidades durante a semana e convido todos a passarem por lá e experimentarem algumas das actividades que estamos a preparar para vocês! 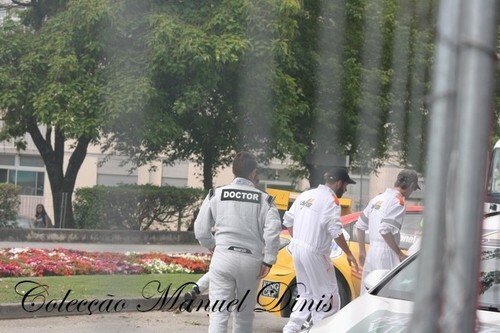 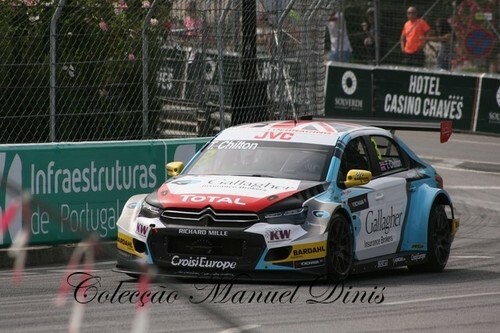 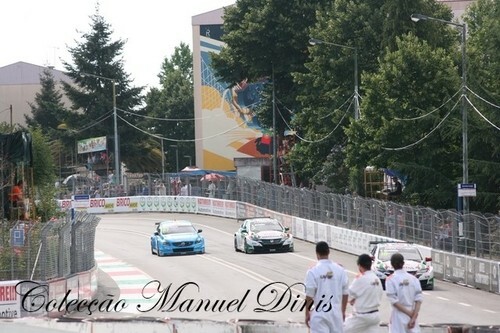 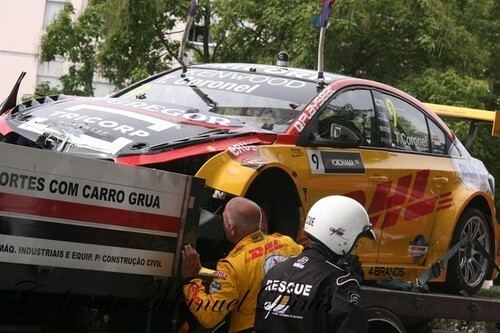 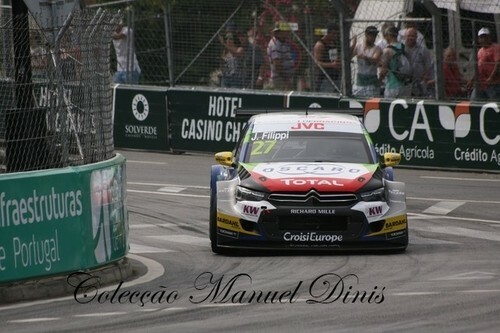 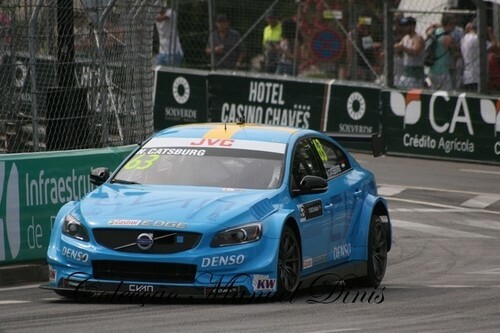 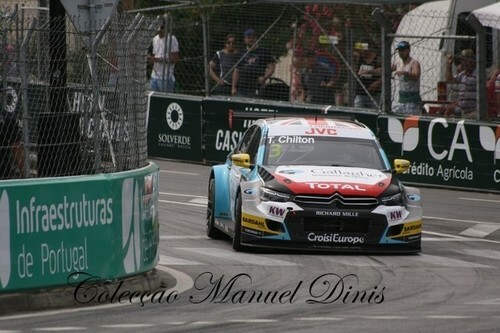 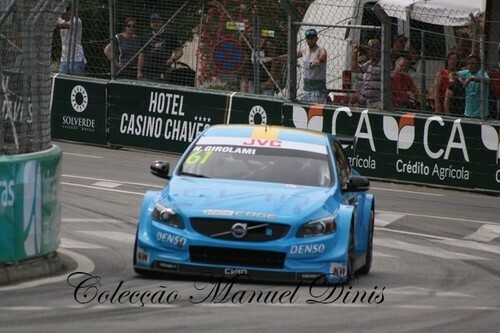 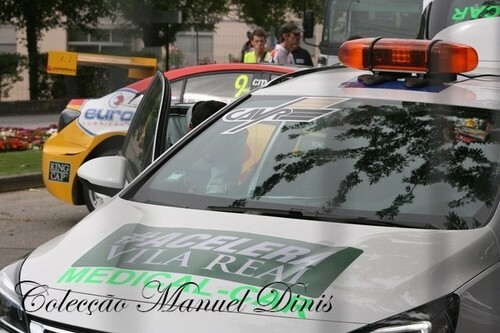 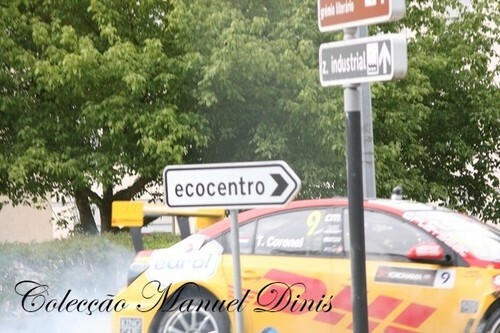 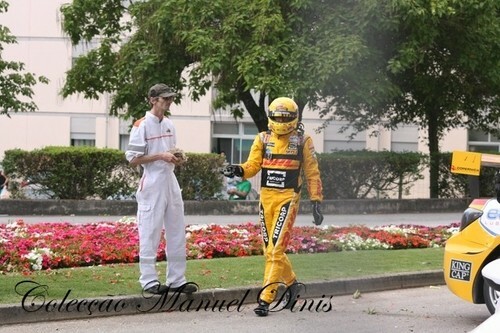 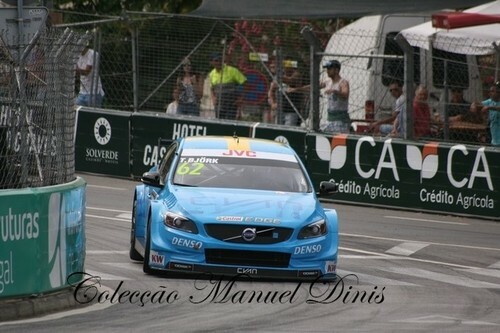 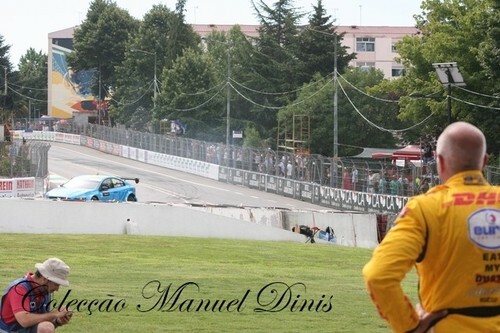 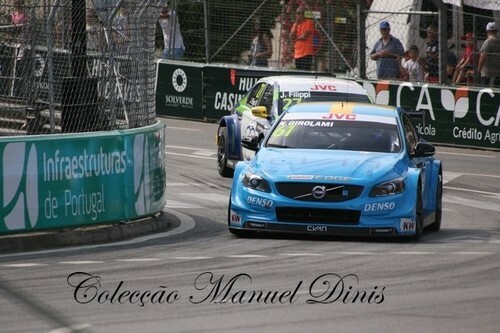 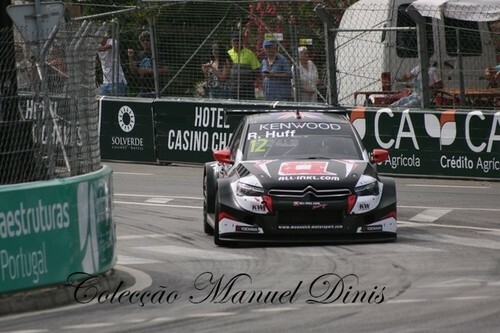 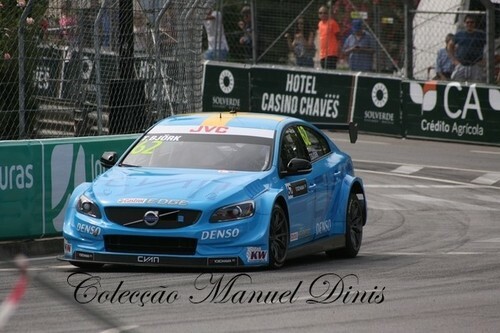 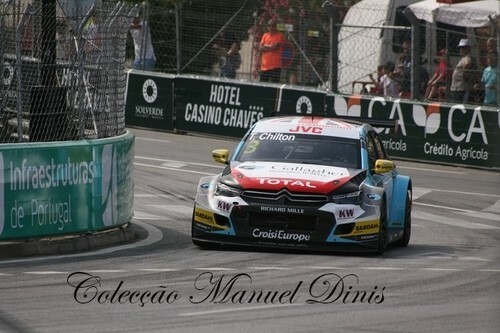 Countdown for the Race of Portugal! 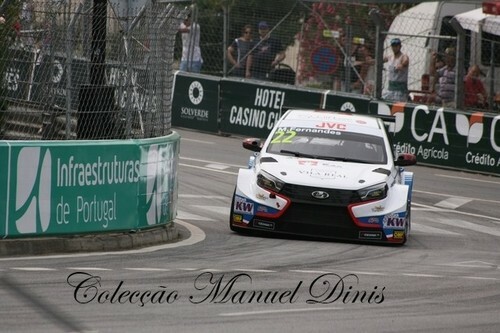 Racing at home is an incredible sensation as I feel surrounded by so many people who believes in me and has my back no matter what! 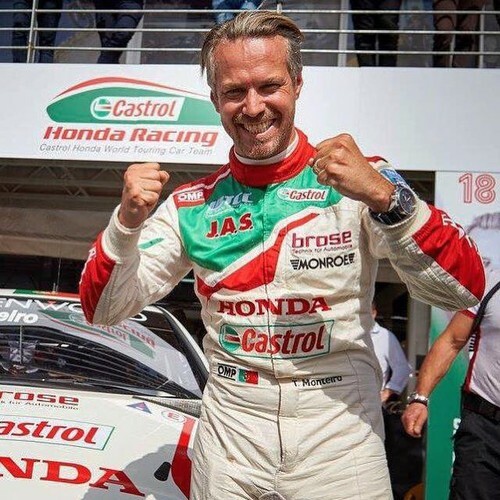 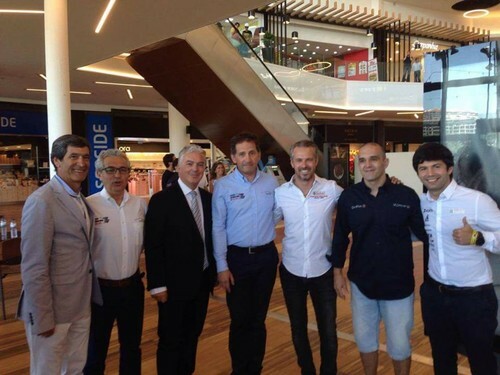 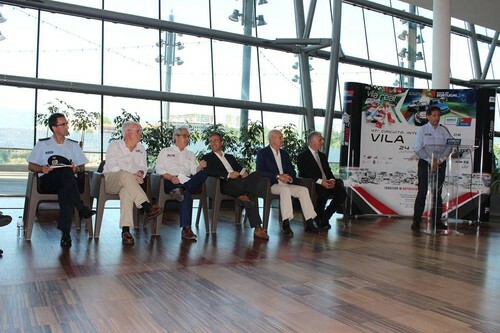 This year, together with my partners, we are creating a special space dedicated to all the fans: TiagosWorld18! 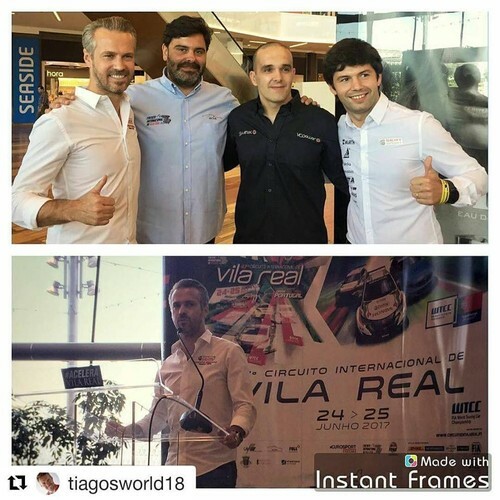 We’ll keep you posted with more news during the week and I invite you all to visit us there and try out some of the activities we’re preparing for you!#tiagosworld18"